One gram of carbohydrate per tablespoon and still tasty. Sweetened with sucralose (same as diet soda) which isn’t optimal but if you want that BBQ flavor these are my favorites. Ketchup with no added sugar. Acid is another essential flavor component, ACV is easier to keep around than fresh lemons. A flavor essential you want to add to just about everything. Also important for trace minerals and electrolytes. From the same makers of traditional Sriracha sauce, this is a thicker version of Sriracha without the added sugar. The Garlic flavor tastes the closest to Sriracha. Salt, vinegar, and heat. No wonder Tobasco sauce has been around for so long. Still my favorite hot sauce. No added sugar and olive oil instead of soy. Rao’s is delicious and comes in plenty of flavors. A great way to add flavor and lycopene to roasts, ground beef, and pizza. Freeze into cubes for long-term storage. I add this to my coffee, yerba mate, and tea. 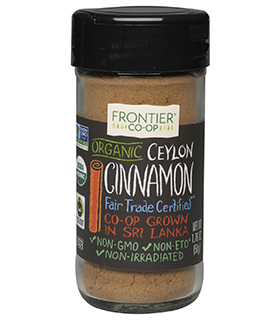 Ceylon cinnamon is delicious and I never get sick of it. A great way to sweeten things like yerba mate, tea, and baked goods. A little goes a long way and beware some people have a gene that makes them taste the bitterness in stevia so you may not like it. 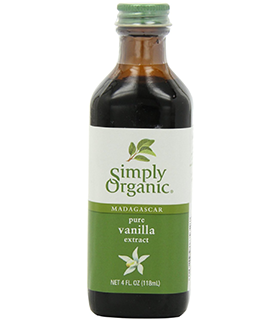 Great for adding that sweet vanilla flavor without any actual sweeteners. Whole peppercorns with a grinder is the best way to keep fresh pepper ready for every meal. 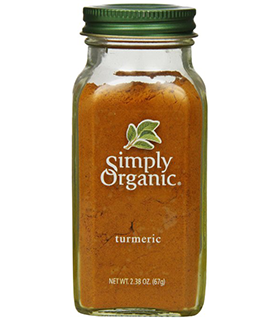 Turmeric adds a great flavor to almost everything, roasts, ground beef, scrambled eggs, and pizza. But more importantly, contains curcumin which has a lot of health benefits. 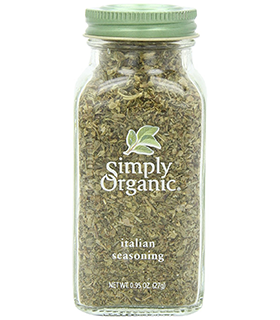 Great mix of Italian herbs, just dump some on anything to give it a balanced herbal flavor. Takes keto pizza to the next level. 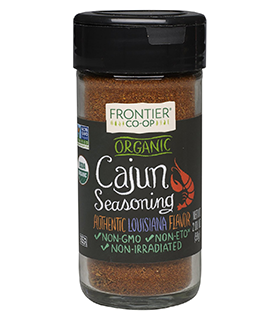 One of my favorite seasoning mixes, adds a smoky Louisiana almost BBQ like flavor without the sugar. I add this to anything I want to make spicier without changing the overall flavor. I add it to roasts, ground beef, scrambled eggs, and keto pizza. Another way to spice up things like ground beef and add some crunch. Very low glycemic index sugar alcohol. 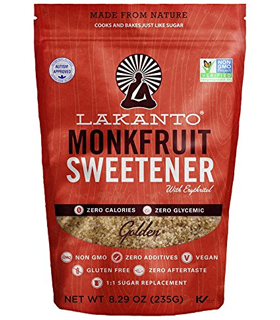 I don’t use it very often but if you like to bake keto things Erythritol is one of the best sweeteners. Great for keto waffles, pancakes, muffins, and sausages. Don’t bother trying other Walden Farm products like I did, this is the only one that’s good. 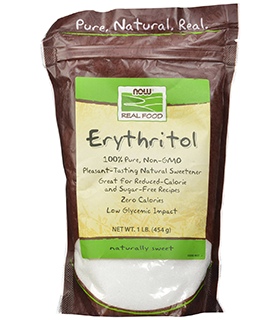 Erythritol and monkfruit blend that tastes like brown sugar and has a 1:1 sweetness with sugar. The only sugar-free syrups I've found that use Erythrtiol as the primary sweetener.